In the last few days we participated in the ZFRacecamp. 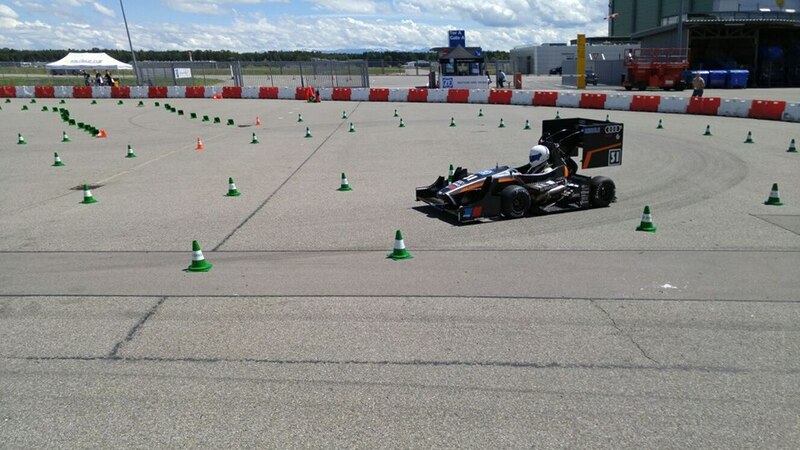 It was a great opportunity to test our cars under competition circumstances and we learned a lot about our cars. Thank you ZF Friedrichshafen AG for the invitation and all other teams for the great atmosphere.